(VIDEO) HM Queen Rania of Jordan Receives an Award. On the evening of September 24, 2015, Her Majesty Queen Rania of Jordan arrived at the Plaza Hotel in New York City to attend the World Childhood Foundation’s Thank You Gala 2015. During last Thursday’s event Her Majesty received the 2015 Childhood Thank You Award from Her Majesty Queen Silvia of Sweden. Her Majesty Queen Rania received the award “…in recognition of her support for the rights of children…” according to Petra News. 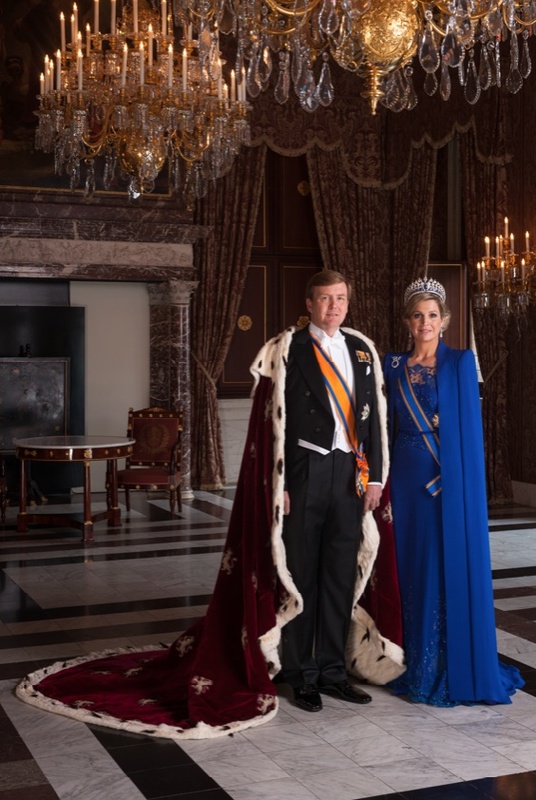 (VIDEO) TMs King Willem-Alexander and Queen Maxima of the Netherlands Attend a Celebration in Amsterdam. On the evening of September 26, 2015, Their Majesties King Willem-Alexander and Queen Maxima of the Netherlands accompanied by Her Royal Highness Princess Beatrix of the Netherlands arrived at the Koninklijk Theater Carré in Amsterdam to attend the closing celebrations of the 200th anniversary of the Kingdom of the Netherlands.